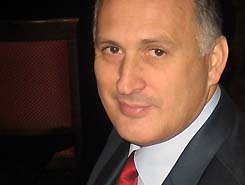 The people of Abkhazia have a long history of nationhood: a Kingdom in 8th – 10th centuries, a Principality in 13th – 19th centuries, a Soviet Republic in 1921–1931, on par with Georgia, an autonomous State within the Georgian SSR in 1931–1992, an independent Republic from 1993 on, recognized in 2008 by Russia and Nicaragua and then by several other states. 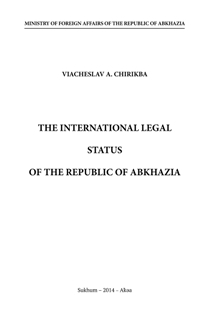 The main part of the present book is a demonstration of the international legitimacy of the Abkhazian State. For the sake of convenience the text is given in the form of questions and answers. Attached to the main article are historical tables and statistical data, as well as images of historical symbols and portraits of the leaders of Abkhazia, from the period of the Abkhazian Kingdom to the modern times.